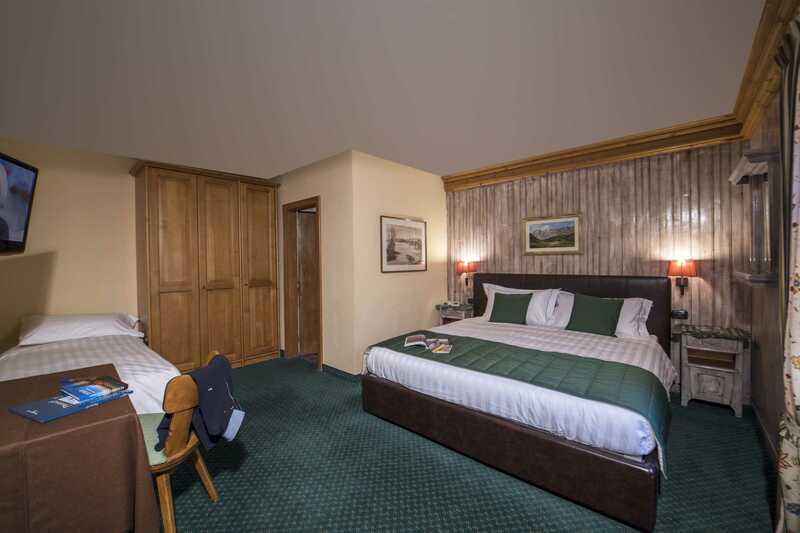 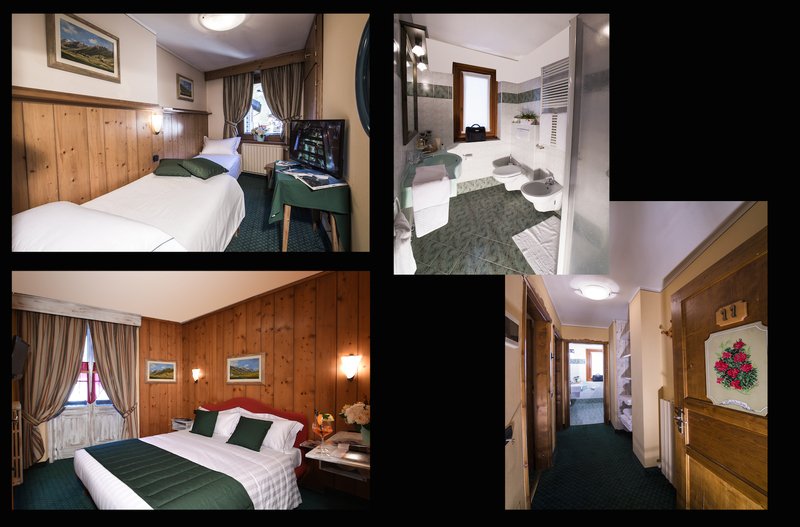 The rooms are furnished in detail, spacious and extremely comfortable, ensuring the possibility of a comfortable and quiet stay. 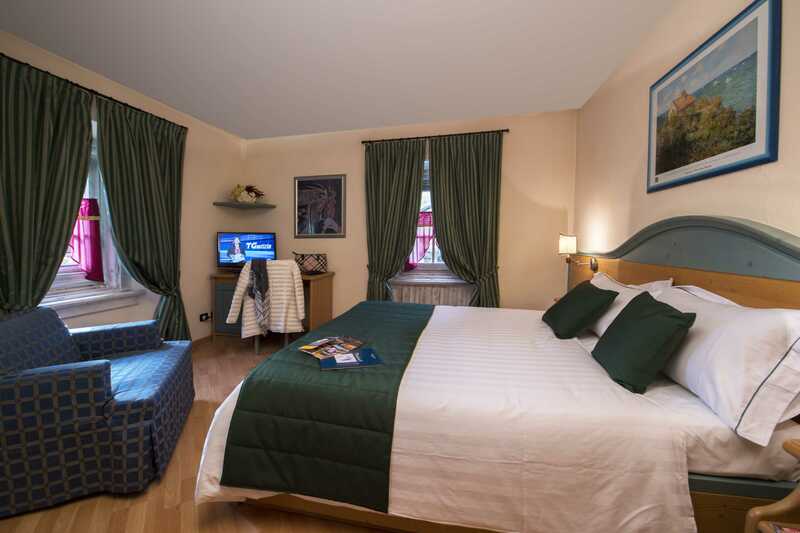 Each room with private facilities and some with balcony. 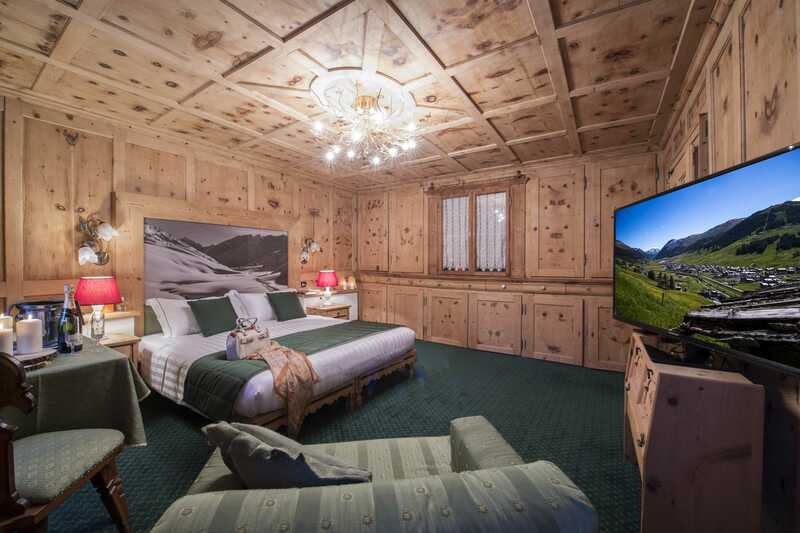 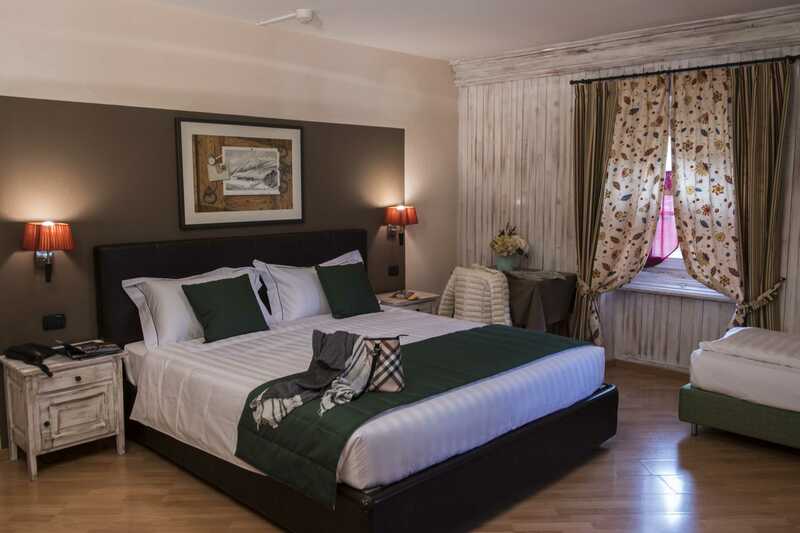 There are rooms with bathroom with bathtub and / or integrated shower, equipped with hairdryer, courtesy set, telephone, safe, 32″ LCD TV, Wi-Fi internet connection. 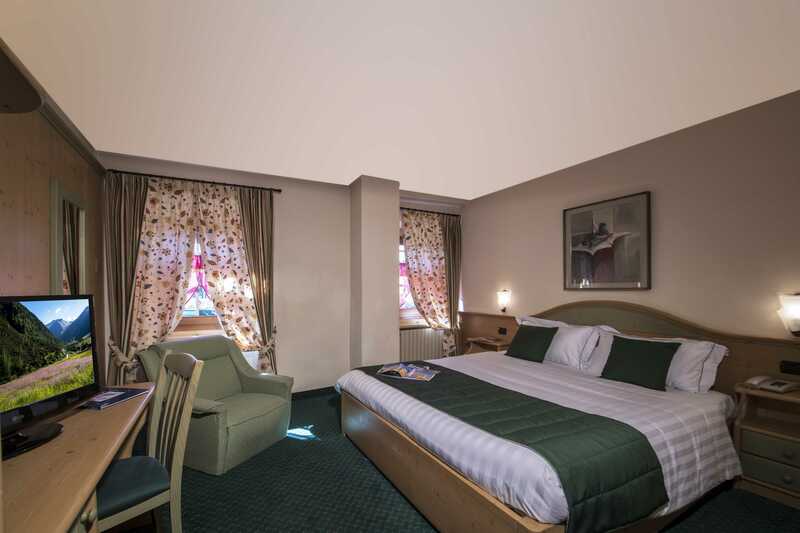 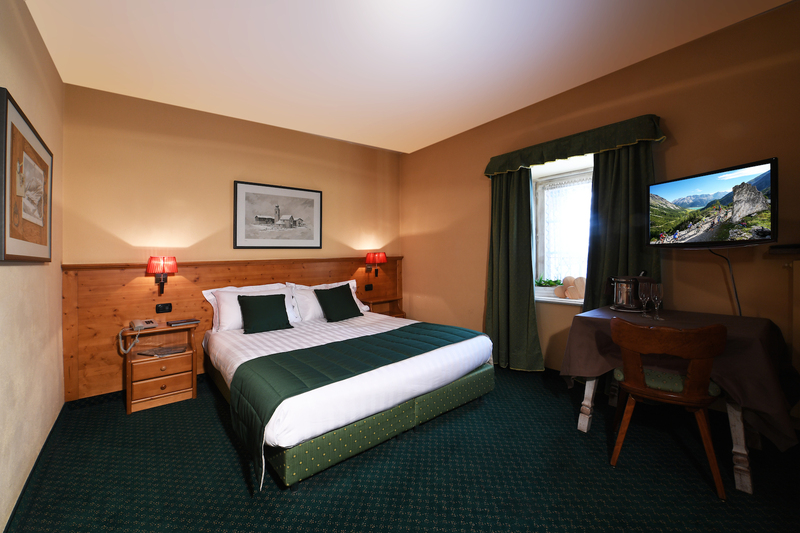 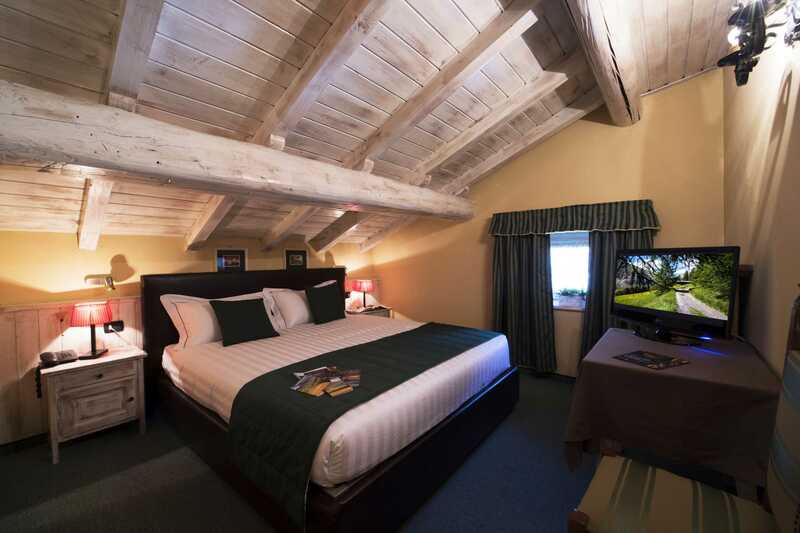 For families, we offer the “family” rooms. 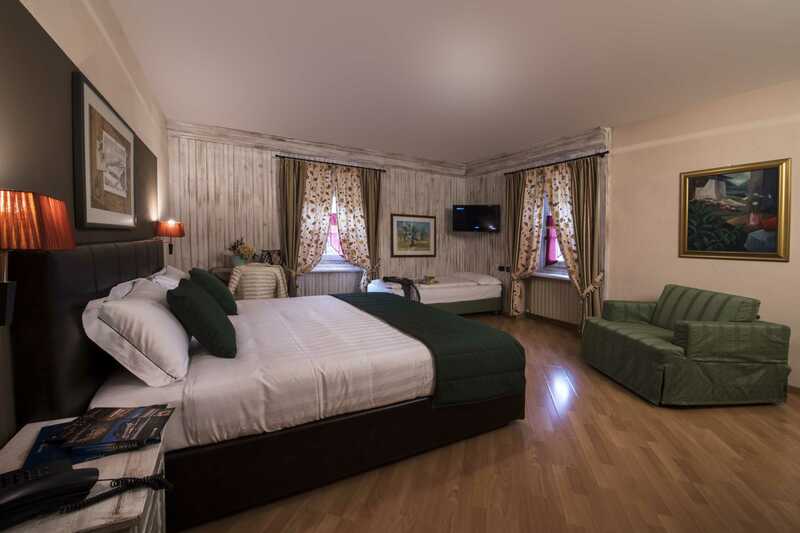 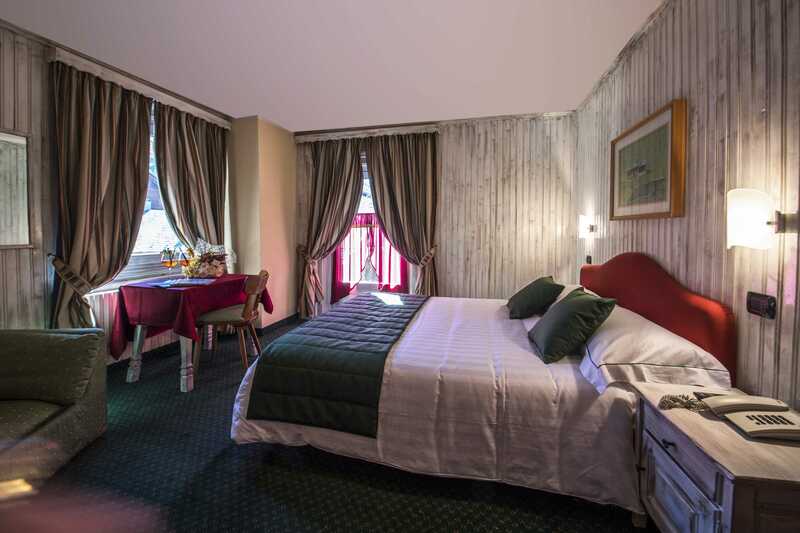 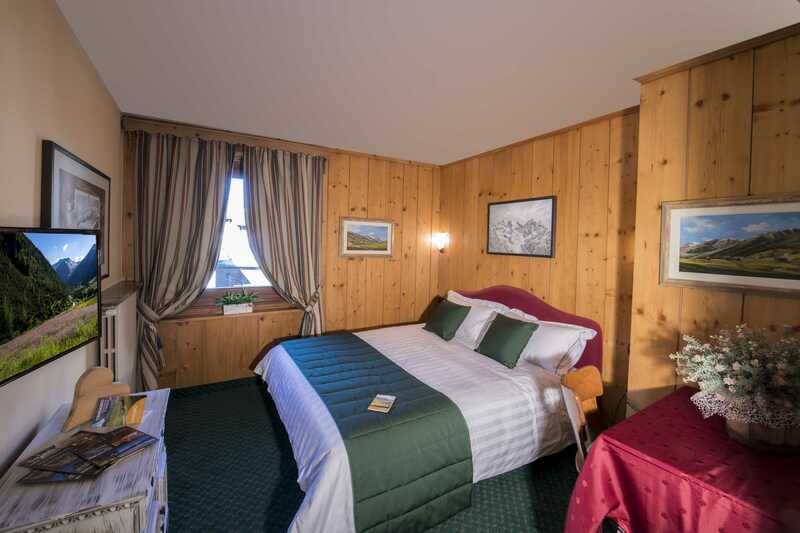 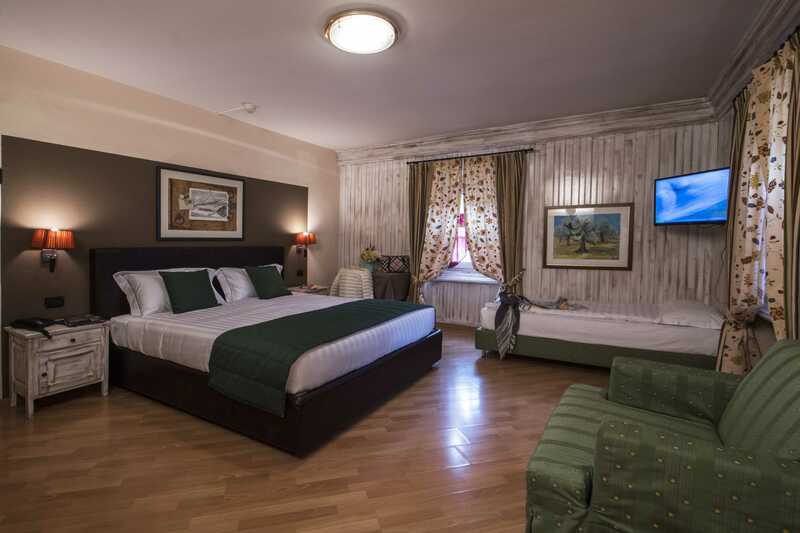 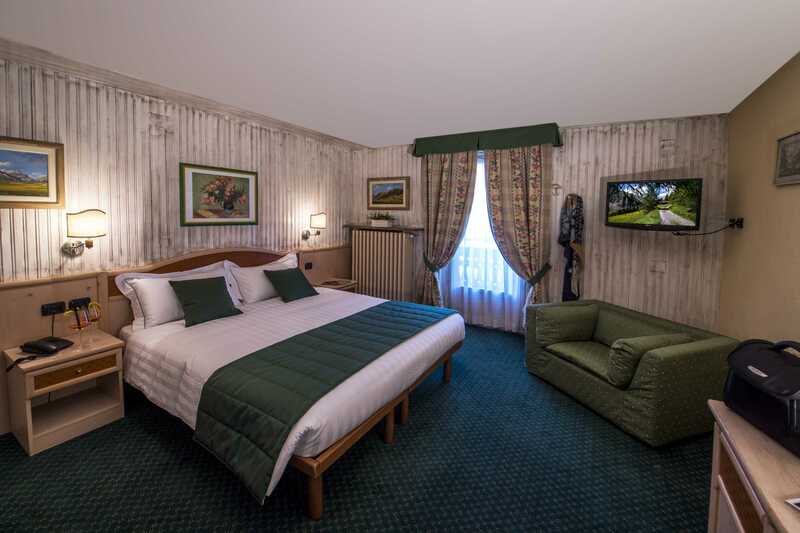 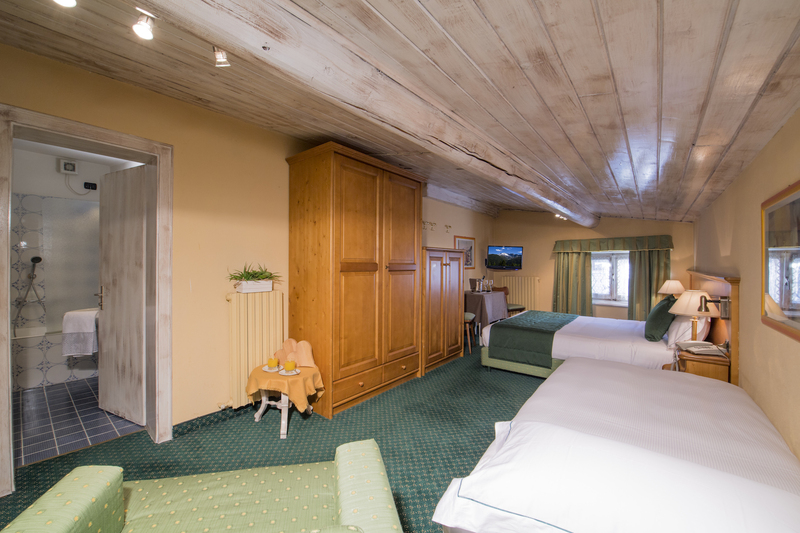 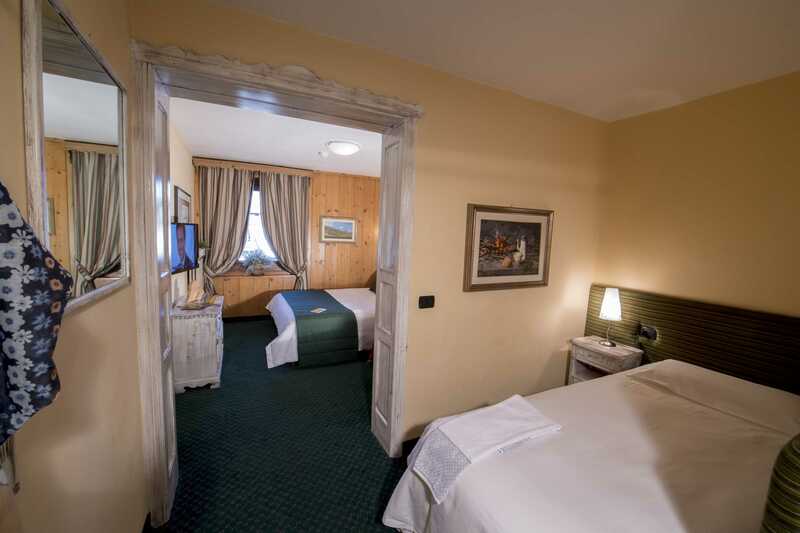 These are spacious rooms, consisting of two separate double rooms, spacious and comfortable with shared bathroom, or a single room with multiple beds, both solutions specially designed to meet even the most special needs and make you spend a pleasant holiday teaches maximum comfort and relaxation.